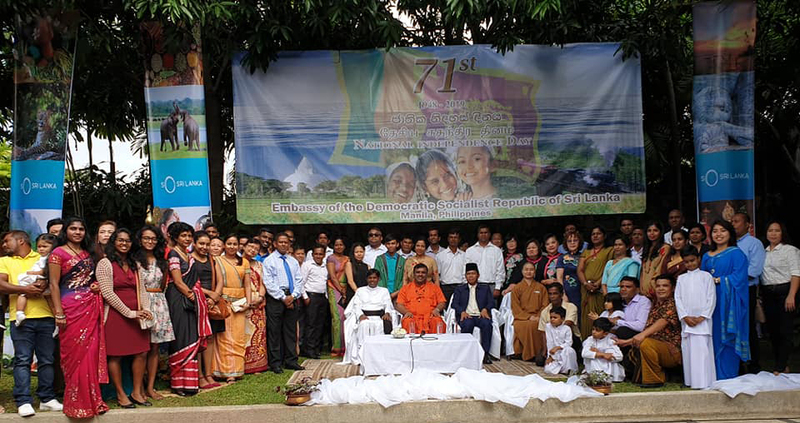 Sri Lanka’s 71st Independence Day was celebrated in Manila on 4th February 2019 joined by the Sri Lankan community residing in the Philippines and friends of Sri Lanka at the Sri Lanka Residence. 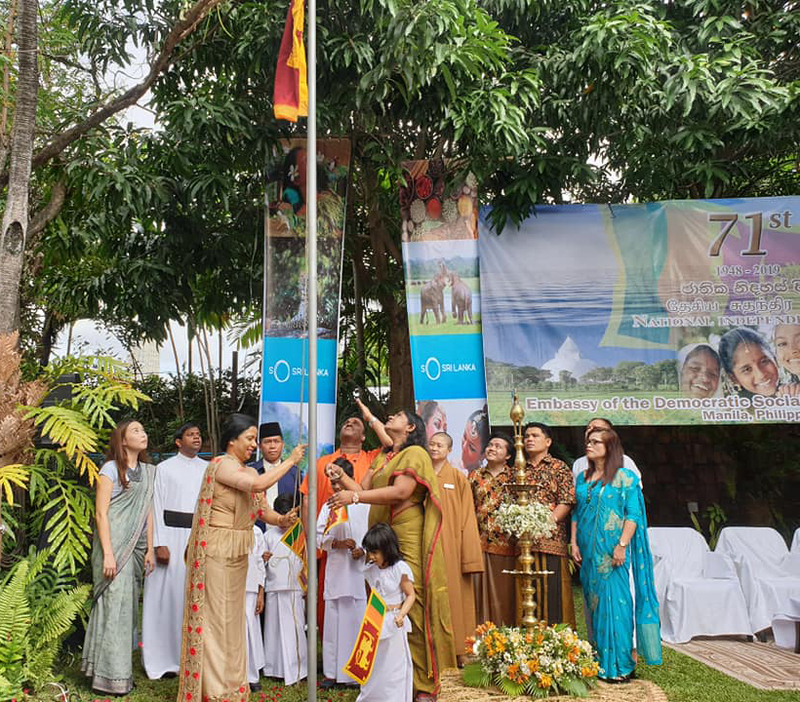 The official ceremony commenced with hoisting of the national flag followed by singing of the national anthem in both Sinhala and Tamil languages. 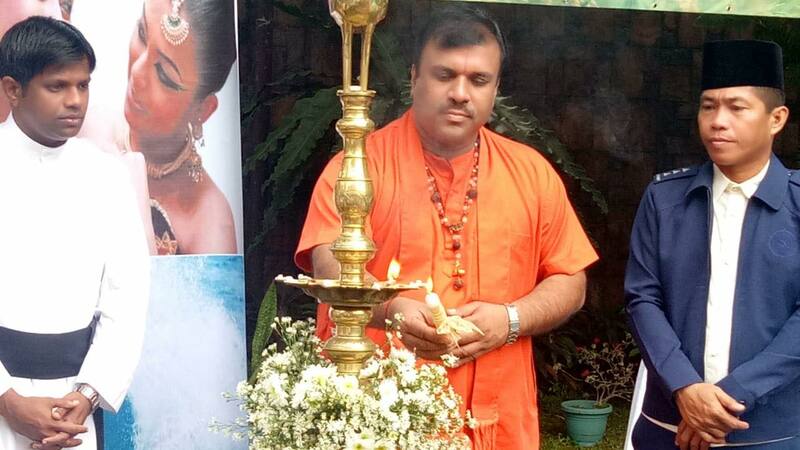 Two minutes silence was also observed in remembrance of those who sacrificed their lives for the motherland followed by lighting the traditional oil lamp by religious dignitaries and Sri Lankans representing all communities. 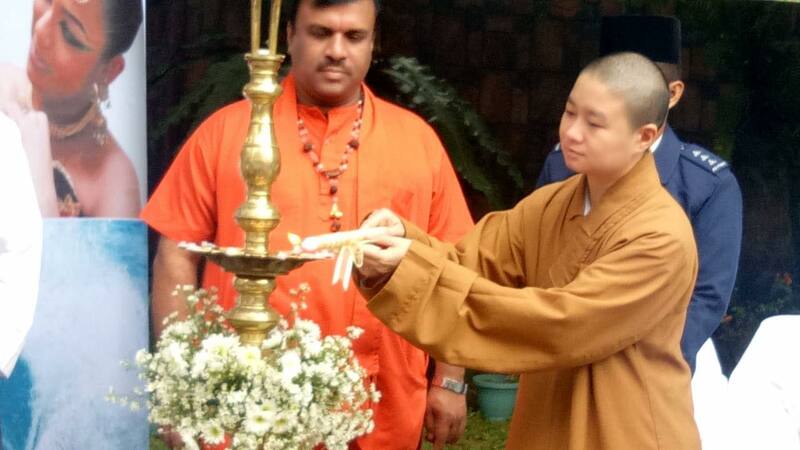 Multi-faith religious observances were conducted in accordance with Buddhist, Christian, Hindu and Islam practices. The National Day messages of His Excellency the President, Hon. 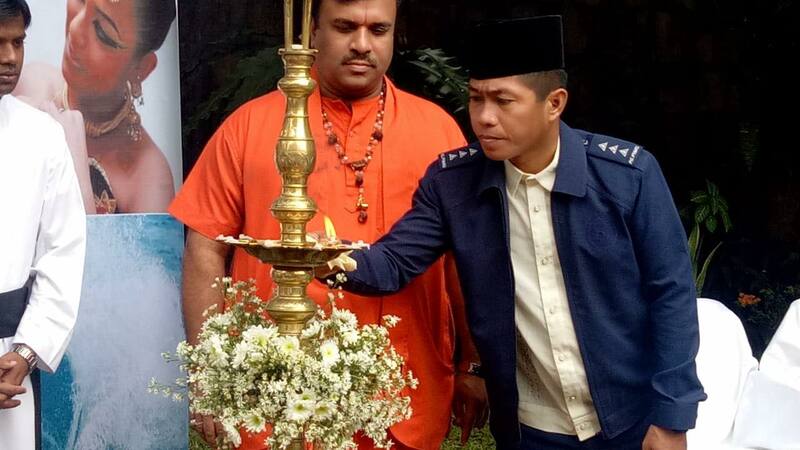 Prime Minister and Hon. 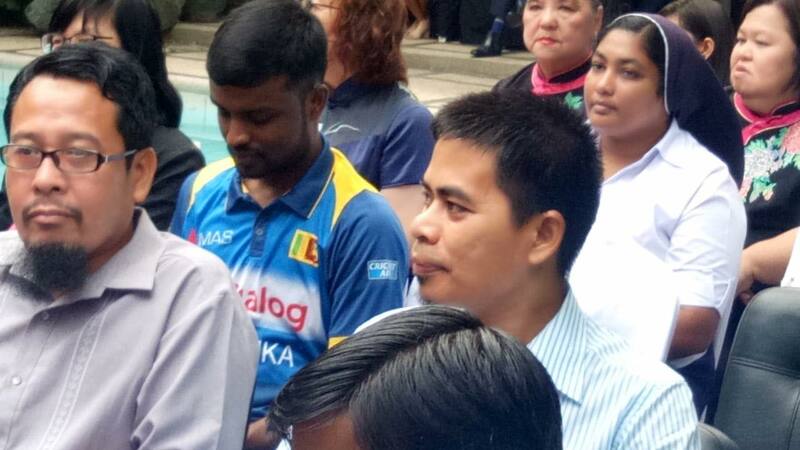 Foreign Minister were read in Sinhala, Tamil and English. Addressing the gathering, Ambassador Ranaraja outlined the significant achievements Sri Lanka has made since independence and reiterated that it is our responsibility as citizens to keep in mind that true independence is only possible when we can unite as one nation rising above political and religious differences. 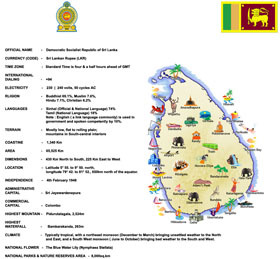 Ambassador Ranaraja also highlighted that the year 2019 was truly a mutually rewarding year for Sri Lanka-Philippine relations with the first ever Sri Lankan Head of State/Head of Government visit to the Philippines in January 2019 since the establishment of diplomatic relations between the two countries. 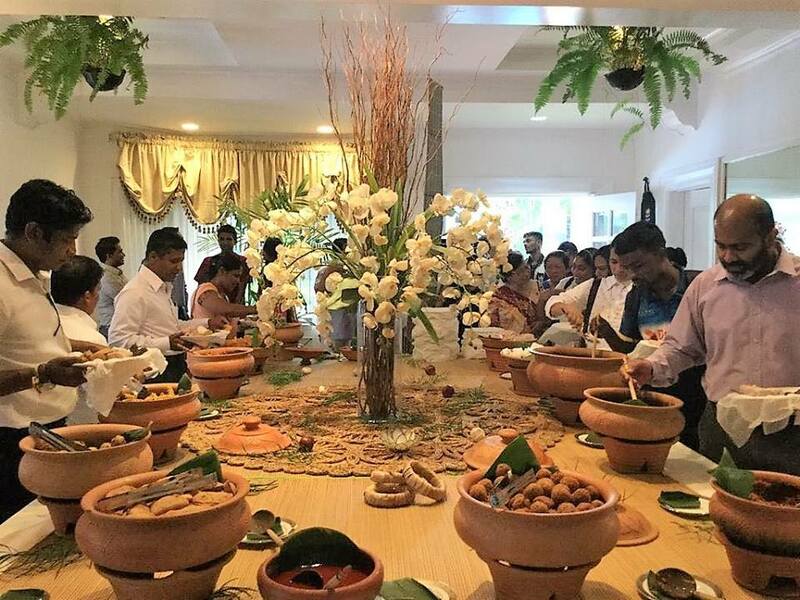 The event also featured an exhibition on “So Sri Lanka”, a variety of traditional Sri Lankan cuisine and Ceylon Teas. 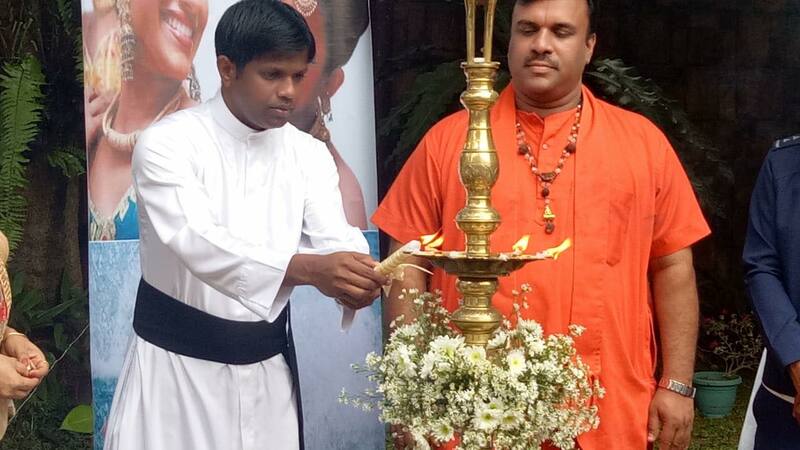 A large number of Sri Lankans and well-wishers attended the occasion.